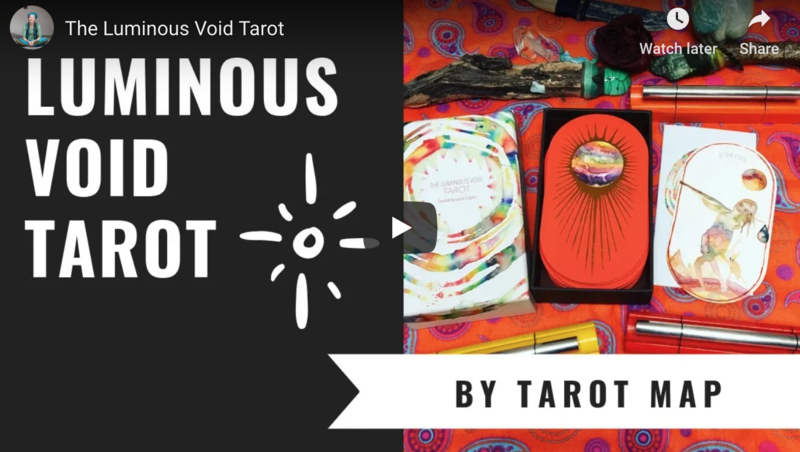 A new video about the beautiful Luminous Void Tarot by Laura Zuspan. Im sharing my impressions and thoughts. Take a look! A beautifully focused & inherently portfolio WordPress theme by ThemeBeans.